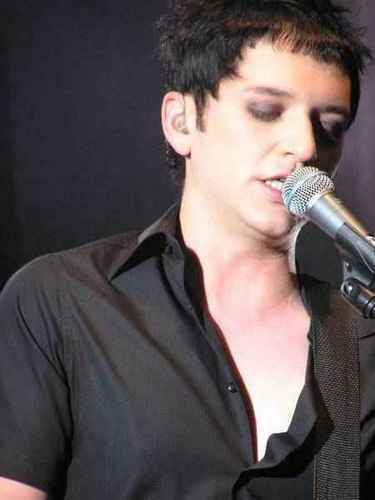 and from Prague 2006. . Wallpaper and background images in the Brian Molko club tagged: brian molko martamolko. This Brian Molko photo might contain konser, gitaris, and pemain gitar.